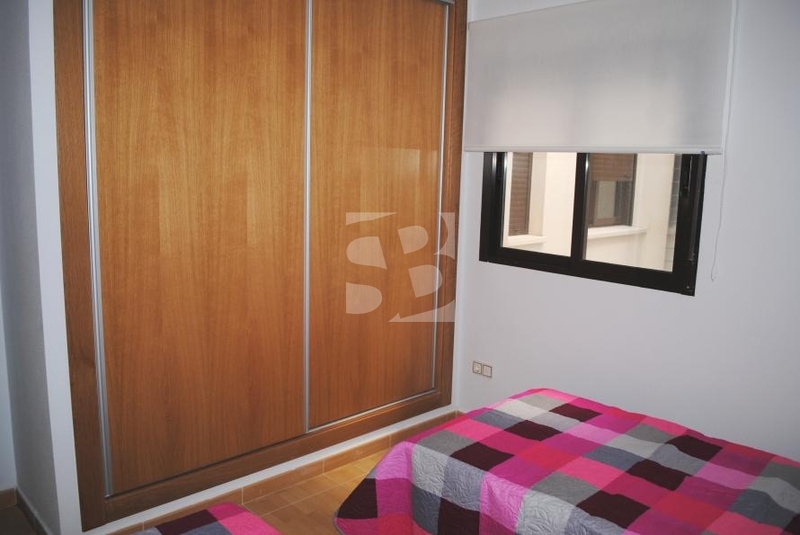 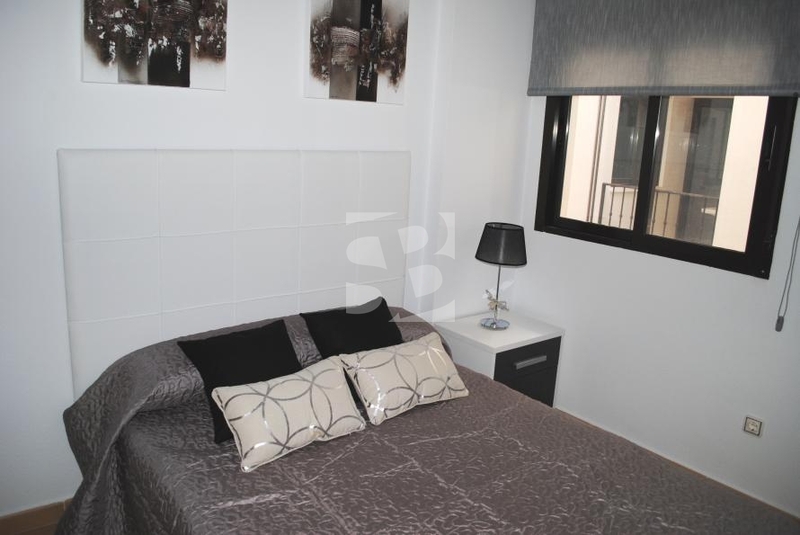 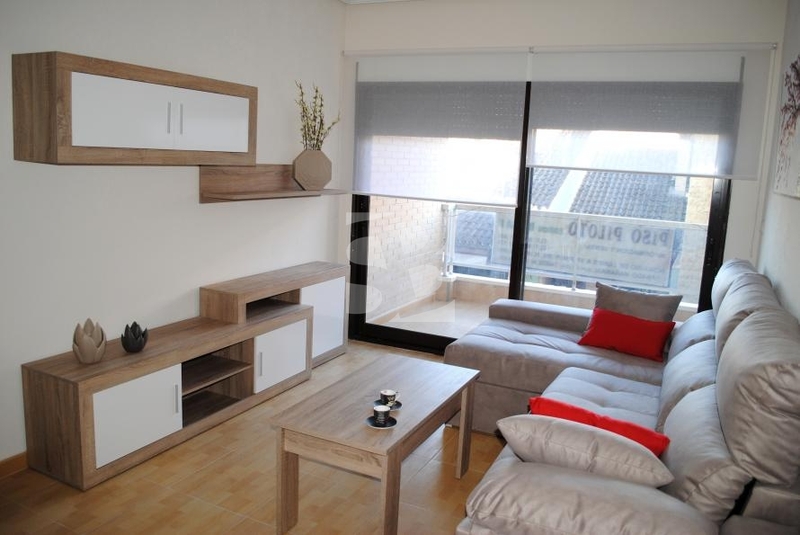 BIGASTRO-ALICANTE.- Large brand new apartments in the heart of Bigastro, with all amenities nearby. 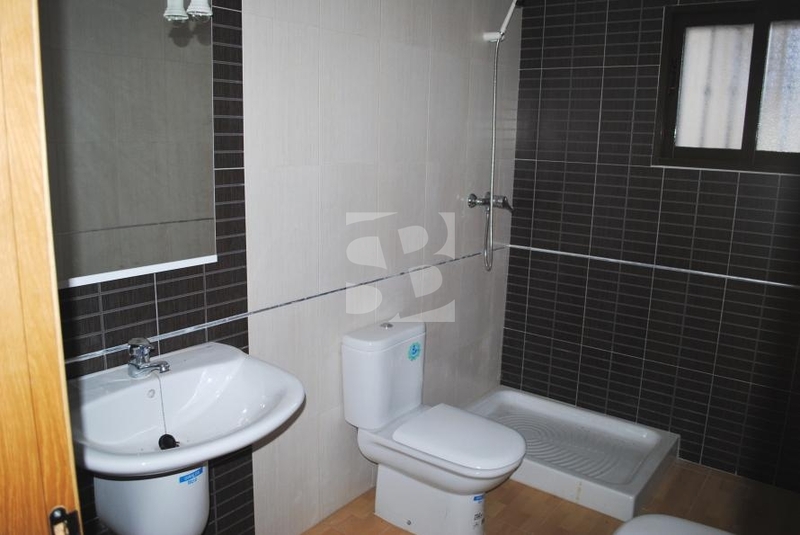 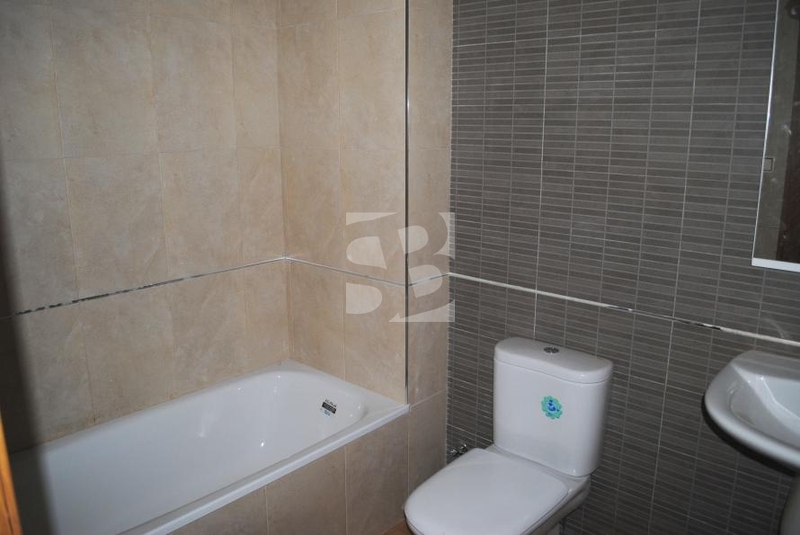 The floors are distributed in 3 bedrooms, 2 baths, living room, kitchen, with a floor area of 112 sqm. 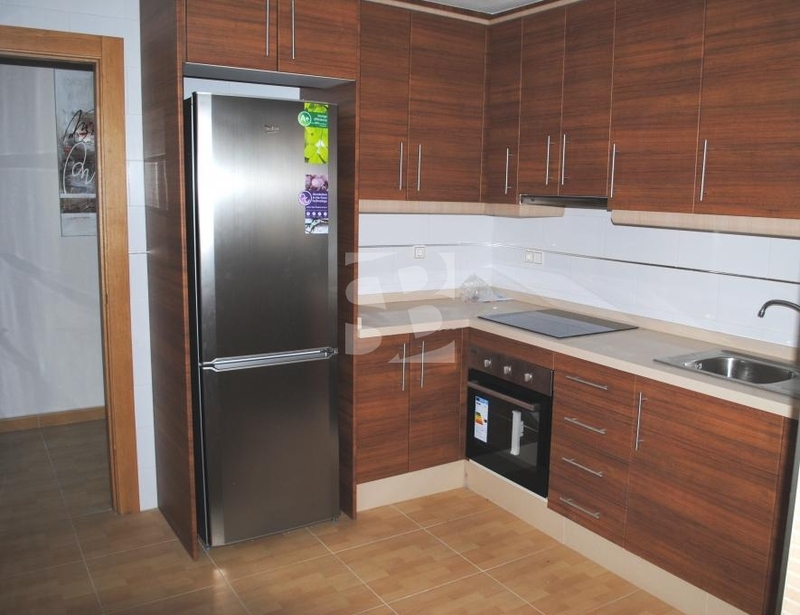 They include furniture and appliances and also has a private solarium and garage included in the price !!! 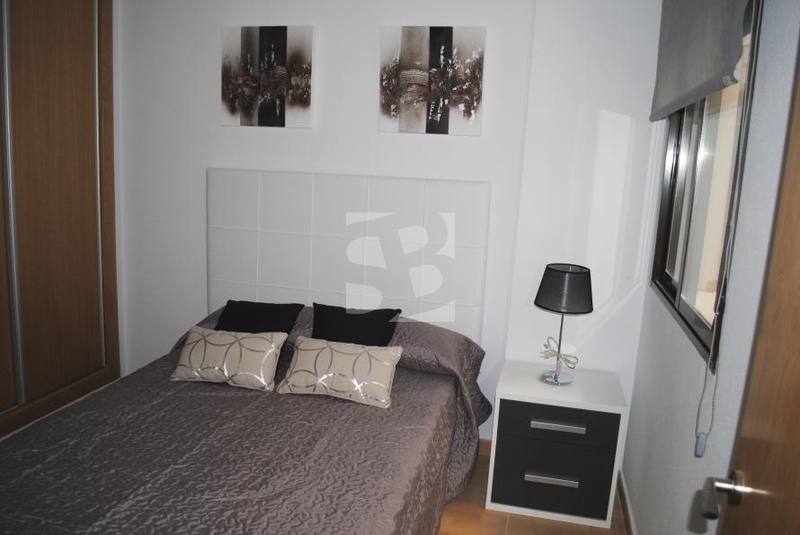 Brand new from 82,000 € in Bigastro, fully equipped (furniture, appliances, curtains and lamps) where all the homes choose you! 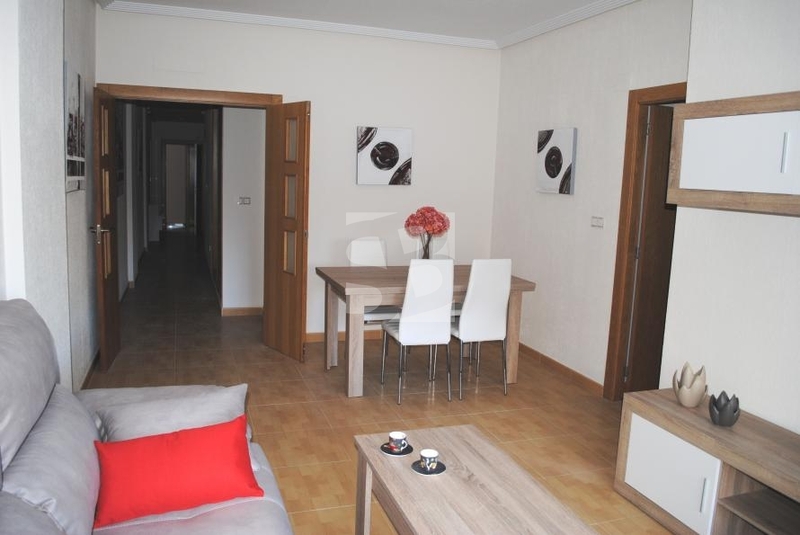 Apartments up to 112 square meters, with 3 bedrooms and two bathrooms. 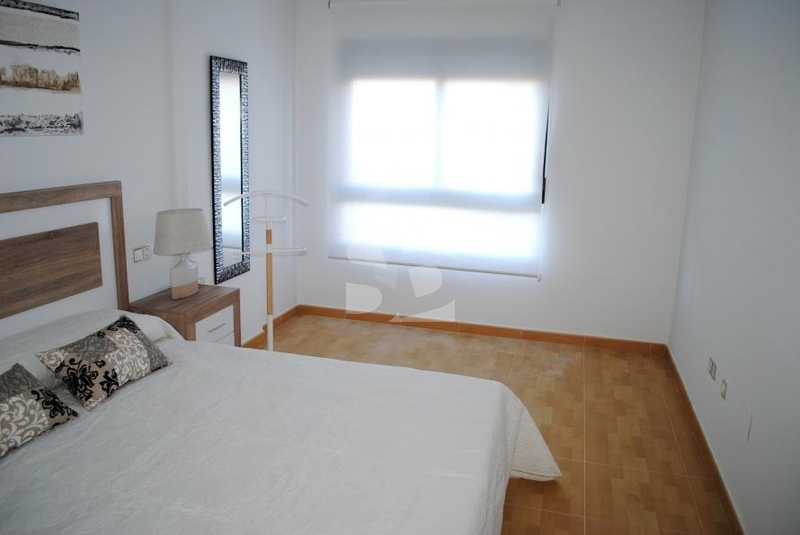 Also they include a solarium and underground parking included in the price.